Bosses at DNO have warned they will “not go away” after falling short with their hostile takeover offer for Aberdeen-headquartered oil firm Faroe Petroleum. Oslo-listed DNO did not get enough Faroe investors to part with their stakes to make its offer unconditional – but it did not accept defeat. It announced yesterday it was extending the offer by two weeks, and vowed to “redouble efforts” to put its own nominees on Faroe’s board to ensure “greater transparency and scrutiny”. Faroe said the extension showed DNO was bluffing when it threatened to lapse the offer by a year and again urged investors to reject the deal, which it insists is too low. The Scottish firm also condemned DNO for repeatedly attacking Faroe’s exploration track record. Faroe said it boasted one of the best technical teams on the Norwegian continental shelf (NCS) and was, therefore, “puzzled” by the criticism. The two companies have been embroiled in a bitter war of words since DNO tabled its offer of £1.52 per share in November. Yesterday, DNO revealed it had missed a target set for its conditional offer. It had planned to pay out if it secured enough shareholder acceptances to take its equity in Faroe to 57.5%. But the firm could muster only 13.1% of extra Faroe shares by Wednesday afternoon’s deadline, which would have taken its total to 43%. DNO said yesterday it had bought more shares, increasing its holding to 30%, from 29.9% previously, and triggering a “mandatory offer”. It effectively reduces the acceptance condition to 50% from 57.5% and extends the closing date to 1pm on January 18. This morning, DNO announced it had bought 2.75 million more shares, giving it 30.6% of Faroe. DNO earlier said Faroe had “exhausted” its defences following recent exploration disappointments at Brasse East and Cassidy, offshore Norway. And the Norwegian firm picked apart a new, independent report indicating Faroe’s shares should fetch £1.86-£2.25. In response, Faro said: “We are concerned at DNO’s increasing attacks on Faroe’s outstanding exploration track record and its implied criticism of our technical team. 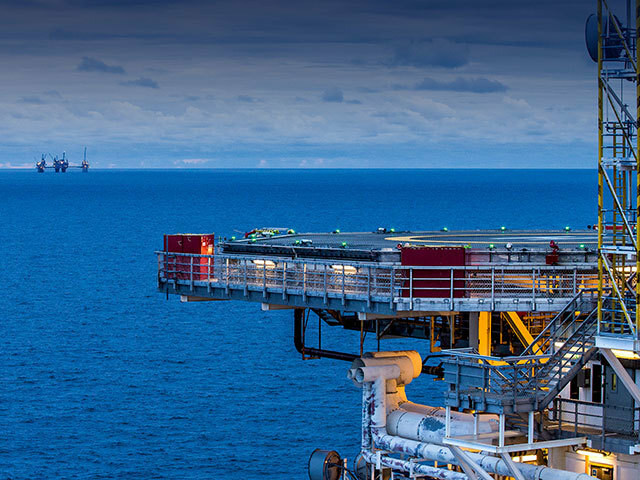 “It is a particularly puzzling criticism given that Faroe would provide DNO with a high quality, full-cycle and diversified North Sea asset base that stands in stark contrast to DNO’s existing business.